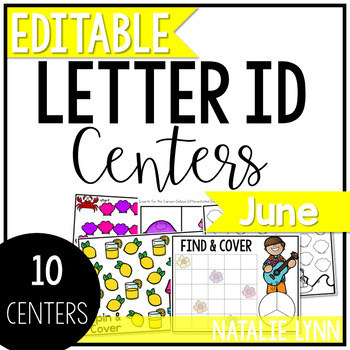 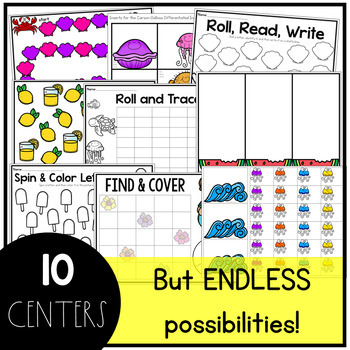 Editable June alphabet games and centers make letter ID intervention (letter recognition intervention) easy and engagement effortless! 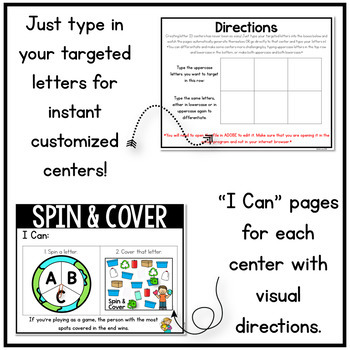 Choose 3 letters to target at a time! 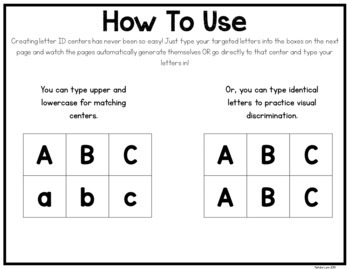 You have the option of having students match uppercase letters to lowercase letters or uppercase to uppercase and lowercase to lowercase to practice visual discrimination.